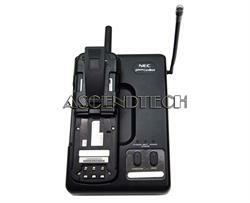 Nortel - Meridian M2616 Nortel Meridian M2616 Hands-free 13 Configurable Keys Multi-Line Display Feature Business Phone. 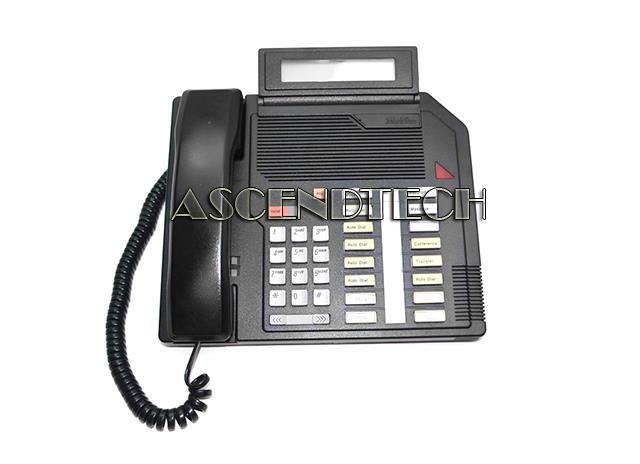 Nortel - Meridian M2616D Nortel Meridian M2616D Hands-free 13 Configurable Keys Multi-Line Display Feature Business Phone NT2K16GV-03. 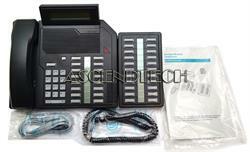 Nortel - Meridian M2616 Nortel Meridian M2616 Multi-Line LCD Display Telephone w/ Key Module NT9K16AC03 NT2K22VH03. 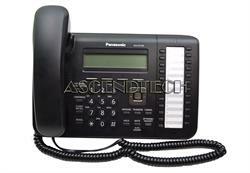 Panasonic - KX-UT133-B Panasonic KX-UT133-B 3-Line Backlit LCD Display 24-Line Function Keys SIP PoE Desktop Business Office Telephone UT133BV4-S2A. 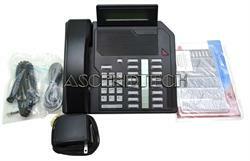 Vtech - ML17929 AT&T ML17929 Standard Phone - Silver - Corded - 2 x Phone Line - Speakerphone - Backlight ATTML17929 pg.1555. Vtech - VSP725 VTech ErisTerminal VSP725 IP Phone - Wireless - Desktop Wall Mountable - 3 x Total Line - VoIP - Caller ID - Speakerphone - 2 x Network (RJ-45) - PoE Ports VTEVSP725 pg.1555. Vtech - VSP735 VTech ErisTerminal VSP735 IP Phone - Wireless - Desktop Wall Mountable - 5 x Total Line - VoIP - Caller ID - Speakerphone - 2 x Network (RJ-45) - PoE Ports VTEVSP735 pg.1555. Vtech - TL86109 Vtech AT&T TL86109 Cordless Phone with Answering Machine - Cordless - 2 x Phone Line - Answering Machine - Backlight ATTTL86109 pg.1557. Vtech - SB35025 AT&T Syn248 SB35025 IP Phone - Wireless - Desktop Wall Mountable - Black Silver - 1 x Total Line - VoIP - Caller ID - Speakerphone - 2 x Network (RJ-45) - PoE Ports ATTSB35025 pg.1553. Vtech - SB35031 AT&T Syn248 SB35031 IP Phone - Wireless - Desktop Wall Mountable - 8 x Total Line - VoIP - Caller ID - Speakerphone - 2 x Network (RJ-45) - PoE Ports ATTSB35031 pg.1553.